In the late 1940s, Soviet scientists worked hard on their own atomic project, and the help of captured (or invited) German colleagues was of great help. After Nazi Germany was defeated, both the U.S. and the USSR tried to capture its leading scientific minds to use for developing nuclear weapon – and both succeeded. 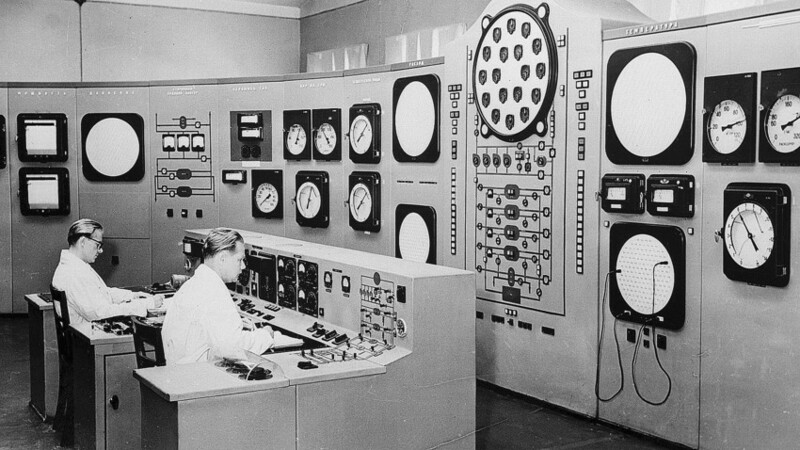 The German contribution to the Soviet version of the Manhattan Project was significant. Soviet soldiers might have been quite surprised when in 1945 they approached Baron Manfred von Ardenne’s home near Berlin. As described by an eyewitness, the “half-mansion, half-castle” was decorated with a sign in Russian saying, “Dobro pojalovat!” (‘Welcome’). “Ardenne well understood how the wind was now blowing,” the officers joked. 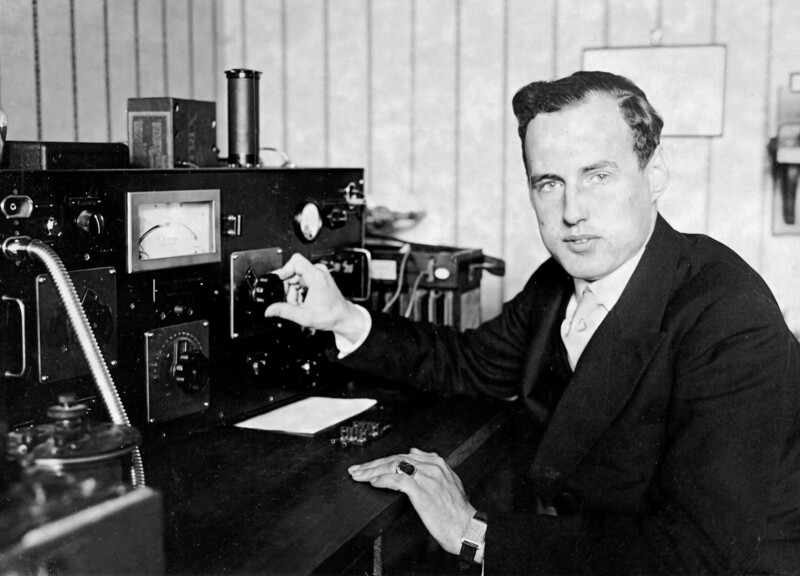 Indeed, Ardenne, a scientist who developed the first broadband amplifier, contributed to establishing a stable radio system in Hitler’s Germany, and he also worked on the Nazi’s nuclear project. Caught in the Soviet zone of occupation, he knew that he now had to work for Moscow. And so did many of his colleagues. 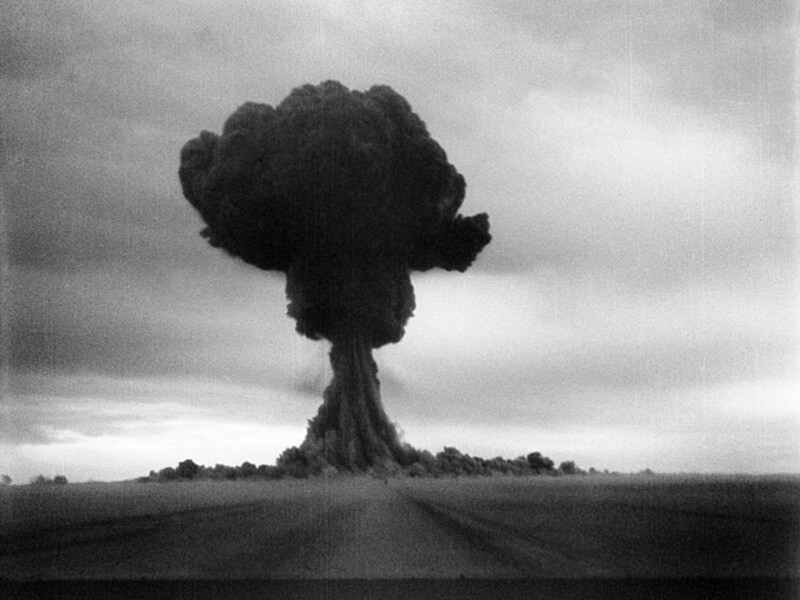 The first Soviet atomic bomb test. In spring 1945 it was clear that World War II was coming to a close, and both the West and the USSR were already preparing for the coming Cold War, with each side planning to develop incredible new weapons. Both sides wanted to use scientists from Nazi Germany to further their own new technologies. Baron Manfred von Ardenne in his younger years. One of those German scientists, Manfred von Ardenne, had an outstanding life. Born into a noble family but then a high school dropout, the Baron went on to become an extremely successful inventor with around a total of 600 patents, including the first high-resolution scanning electron microscope. Ardenne, however, was doomed to work with three totalitarian leaders: Adolf Hitler, Joseph Stalin and Erich Honecker. After the Soviets arrived in Berlin, Stalin’s official in charge of the Soviet atomic program, Lavrenty Beria, made Ardenne an offer that he couldn’t refuse: drop the electronics and work on the Soviet A-bomb. Ardenne, working in his laboratory. Not that Ardenne wasn’t familiar with uranium. As Vadim Gorelik put it in an article for Neue Zeiten, “During World War II, prisoners built for Ardenne a cyclotron and a uranium centrifuge that would have created material for the Fuhrer’s nuclear bomb.” But Germany lost the war, and now Ardenne, with his laboratory evacuated, worked in Sukhumi (now Abkhazia) on splitting isotopes and was in charge of more than 100 people. Ardenne’s work was successful, and he was decorated with the Stalin Prize in 1947, and then again in 1953 with a Stalin Prize first class. In 1955, he returned to East Germany. Talented and unsinkable, Ardenne lived for 42 more years, doing important research in physics and medicine. 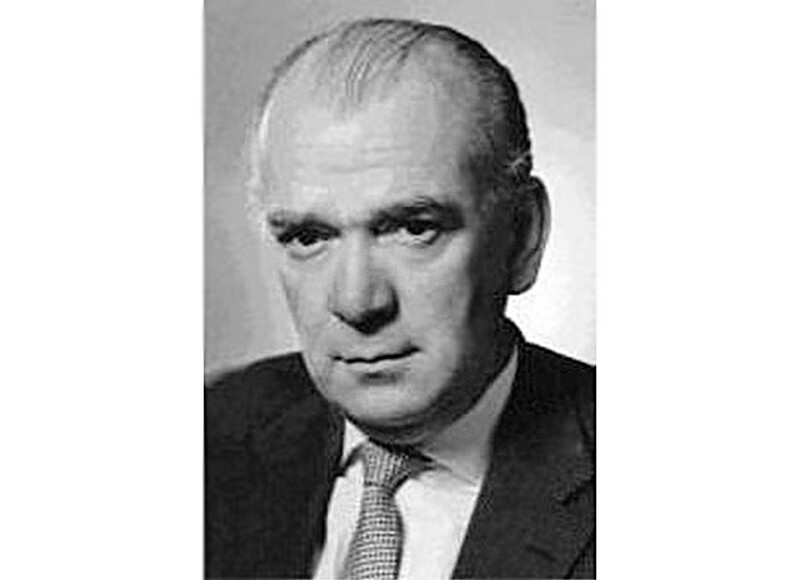 Physicist Nikolas Riehl - perhaps not as sharp-dressed as Baron von Ardenne yet even more important for the Soviet nuclear program. Ardenne wasn’t the only prominent German scientist ‘invited’ to work on the Soviet nuclear program. There was also physicist Gustav Hertz who won the Nobel Prize; physical chemist Max Volmer, who later headed East Germany’s Academy of Science; Max Steenbeck, who pioneered the development of supercritical centrifuges; and many others (about 300 in total). Nikolaus Riehl possibly had the most interesting fate of them all. 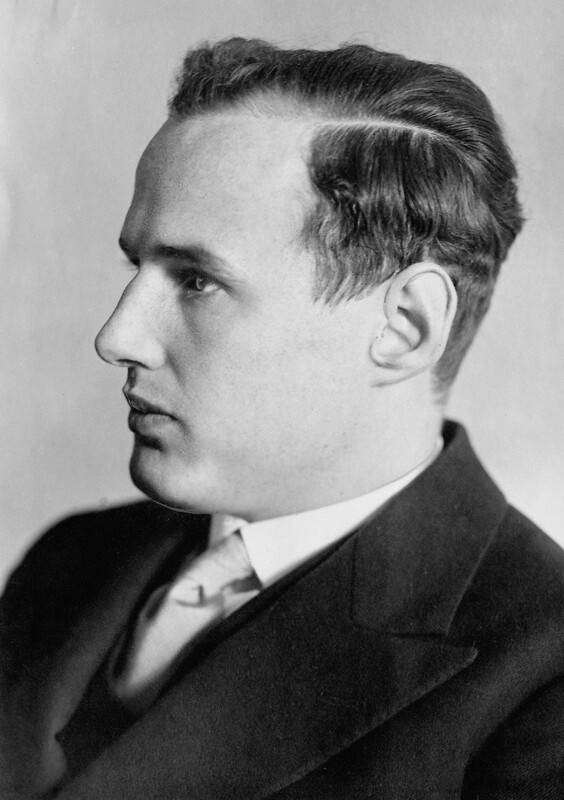 This physicist was born in tsarist St. Petersburg in 1901, moved to Germany in the 1920s, and 20 years later was forced to return. His Soviet colleagues called him “Nikolai Vasilyevich,” because of his Russian roots. Vladimir Gubarev recalls: “Both the American and the Soviet secret services pursued Riehl after the war… we were lucky enough – and he worked in the USSR.” In the Elektrostal factory (Moscow Region) Riehl, along with other scientists, managed to create metal uranium necessary for making a bomb. For that he was awarded the title of “Hero of Socialist Labor” – the only German scientist to achieve such an honor. In 1949 the USSR had its own nuclear bomb, and in the 1950s, after the work of the German scientists was completed, most left for East Germany. Some, such as Riehl, even managed to defect to West Germany, leaving behind the socialist chapter in their lives. With the Cold War unfolding, rivaling nuclear projects were not the only case of the USSR and the U.S. challenging each other: read our text on how the global superpowers faced each other in the Korean peninsula. Why didn’t Soviet airships bomb German cities during WWII?